Experts predict that within the next 10 years, all communications will be IP-based. With this in mind, investing in VoIP is a practical route to take for any business that wants to incorporate new, flexible technologies into their long-term plans. 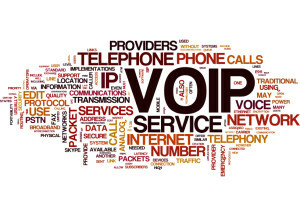 The benefits of making the switch to VoIP are many. Saving money is easy with VoIP technology. Because communication runs through the internet, you can avoid long-distance charges. Remote workers can also work freely without additional fees. 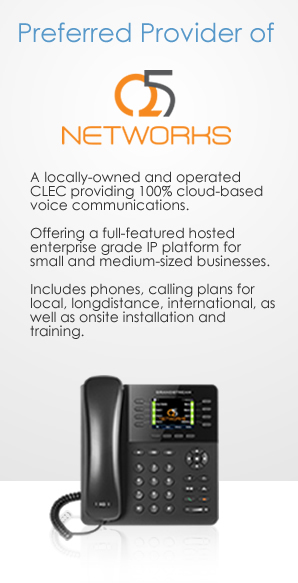 Because of the unique way in which VoIP is designed, it presents an upgrade over previous communication technologies. 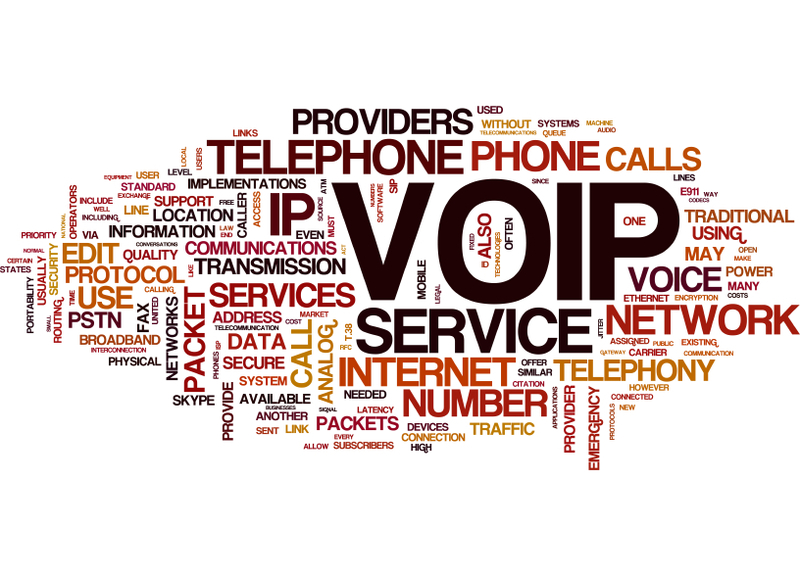 All calls through the VoIP server are placed directly between the two users, eliminating congestion for the server. This also allows calls to one location to be transferred seamlessly to another for a remote employee, someone visiting another business, or simply transferring a call. Money is also saved on the infrastructure. With only one set of lines and one network to manage, maintenance costs and monthly charges are reduced significantly. Because the network can be run from one central location, the system can be modified from any location if necessity demands. With the flexibility for growth and the significant savings VoIP presents, it’s no wonder so many businesses are choosing to switch to the new technology. Is making the transition right for your business? 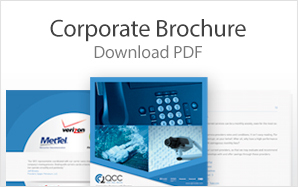 Contact QCCUSA to learn more about how VoIP technology can save your business money today. This entry was posted in Business Telephone solutions and tagged voip by Web DEV. Bookmark the permalink.